The Zigeuner Schnitzel Recipe – Paprikaschnitzel can be made with pork meat or veal. You can bread the meat slices or just cover them with spiced flour before frying. It is a personal choice and both versions are right. The gravy for these Schnitzels consists of bell peppers and onions, enriched with tomatoes or tomato paste and spices. The name Zigeunerschnitzel is considered politically incorrect and many German restaurants therefore call these Schnitzels either Balkan Schnitzel or Paprika Schnitzel. 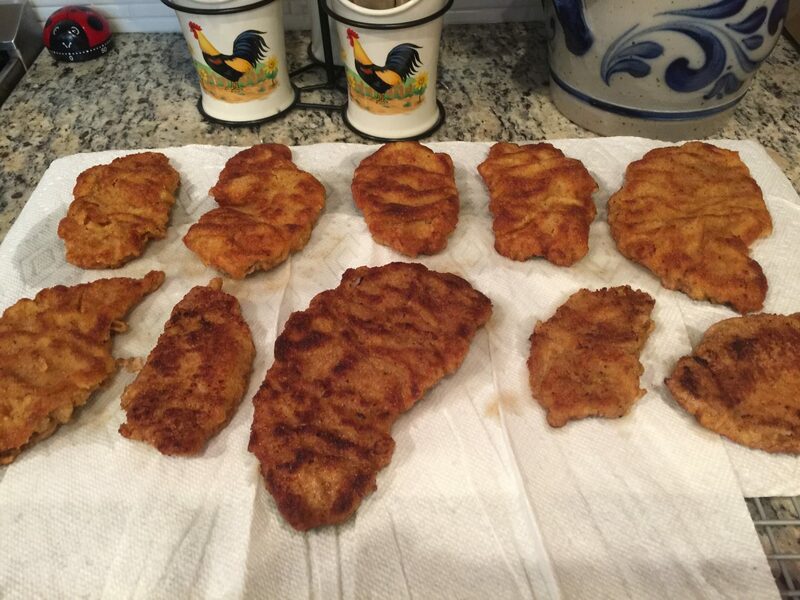 This Zigeuner Schnitzel Recipe serves about 6-8 people. Wash the meat under running water and dry with a kitchen paper towel. Pound meat slices between plastic wrap using a meat tenderizer. On a large plate mix flour with pepper, salt and paprika. Beat the eggs in a small bowl or soup dish. Use a third plate for the breadcrumbs. Dip the Schnitzels on both sides, first in the spiced flour, then in the eggs and finally into the breadcrumbs. 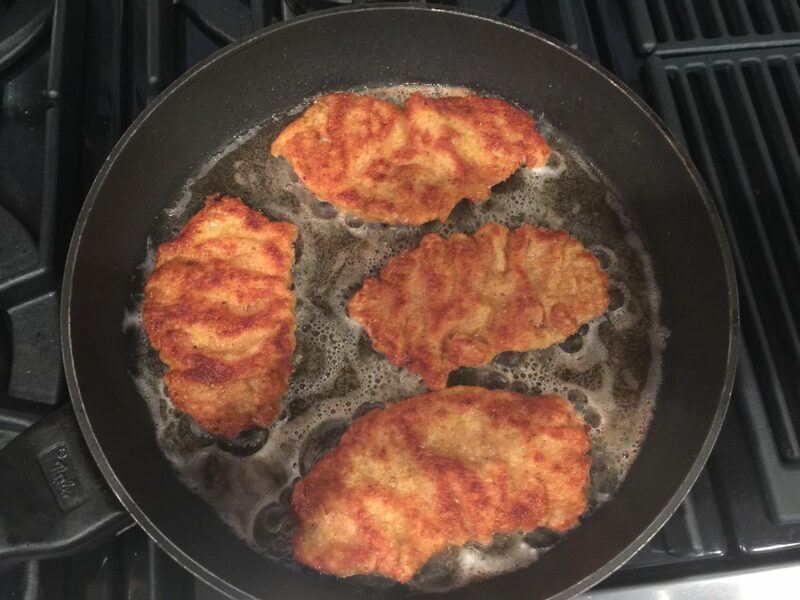 Heat the oil and fry the Schnitzels for about 3-5 minutes on both sides over medium heat. 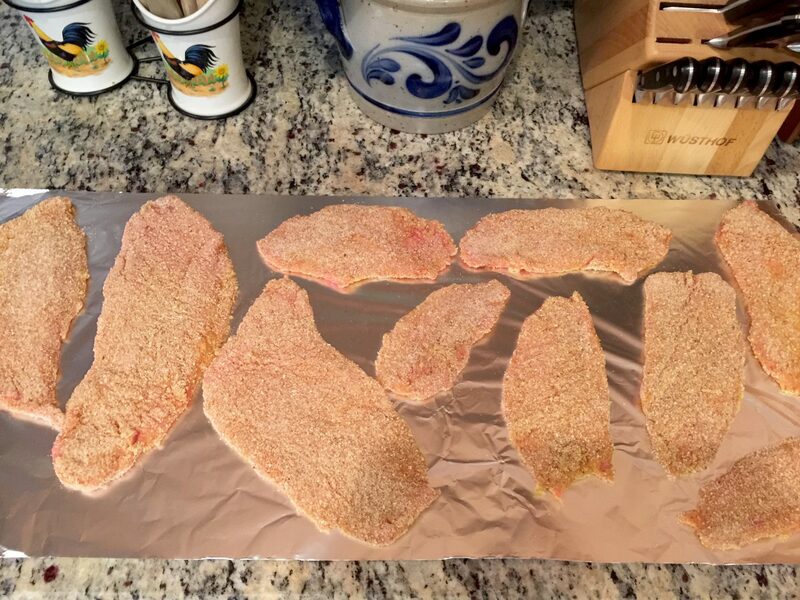 Take the Schnitzels out and place them on a cooling rack covered with kitchen paper towel to absorb some of the oil. Move the Schnitzels to a plate and keep them warm. Wash the peppers, clean the seeds out and cut into strips. 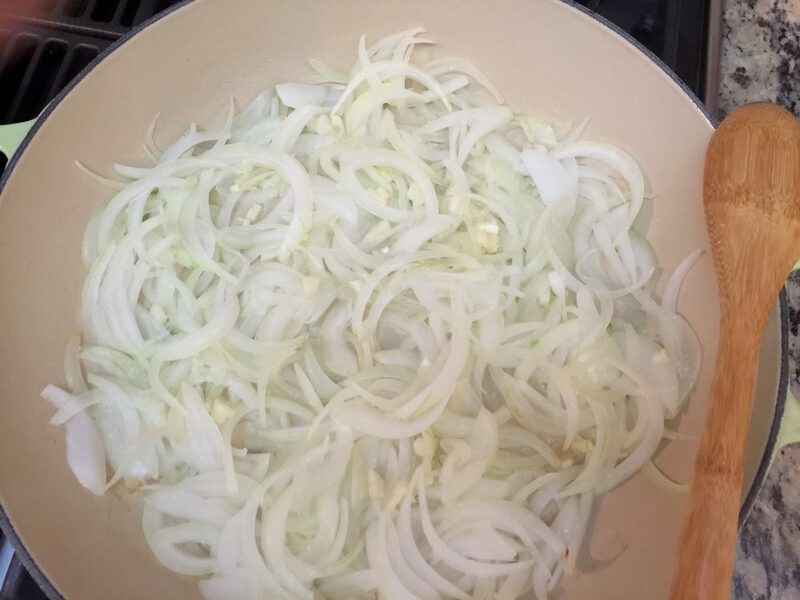 Peel the onion, cut into quarters and then into strips. Dice the garlic cloves. For the gravy heat the oil in a saucepan. Add onions and garlic and fry until transparent. 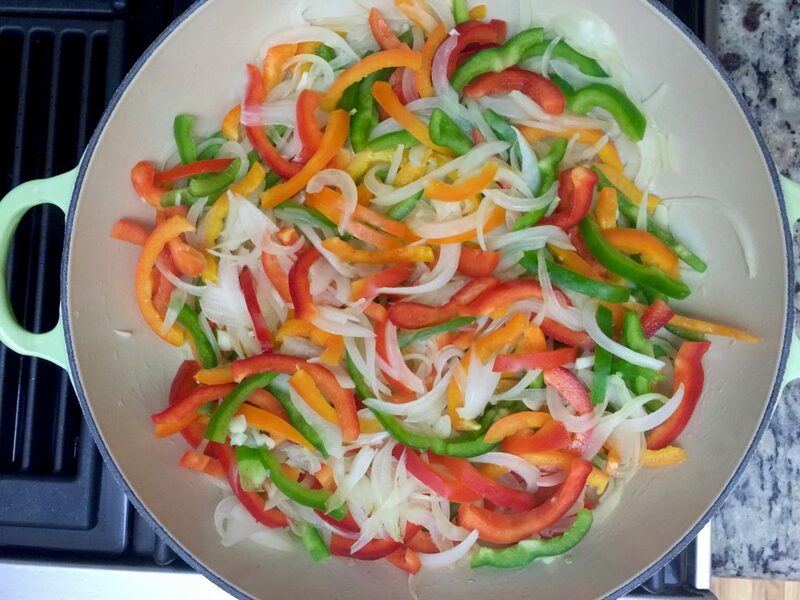 Mix the peppers into the onions and stir thoroughly. Add the tomato paste, mix and add in the wine and spice with paprika and salt. Crumble the vegetable cubes into the water (600 ml – 1.26 pt) and dissolve in the microwave. Pour the vegetable broth into the saucepan. Bring the gravy to a boil, turn the heat down to low, and let it simmer for about 15 minutes. 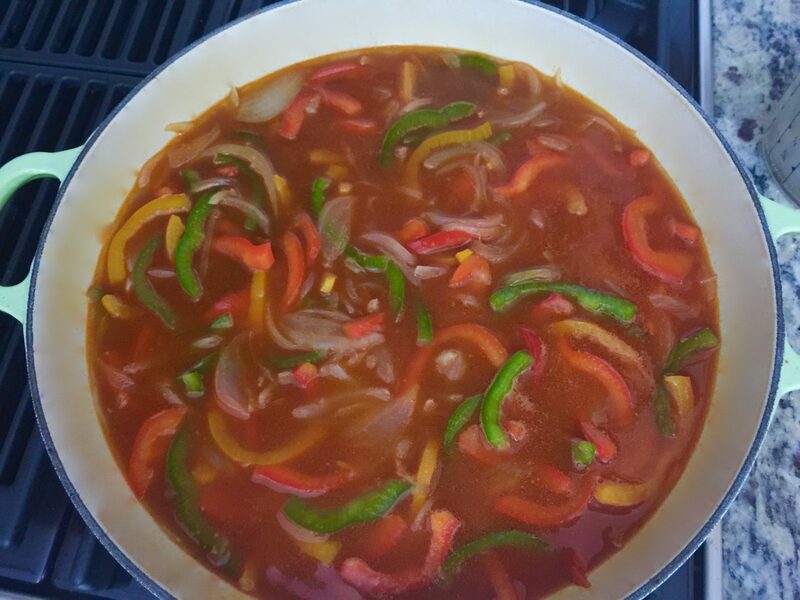 Dissolve cornstarch in about two tablespoons of water and thicken the gravy to your liking. If necessary spice up the gravy with a little more salt. You could serve the Zigeunerschnitzel – Paprikaschnitzel with Oma’s homemade spaetzle, rice or French fries.